The Dolphin Mobile app lets you easily and securely access your Dolphin system from any iPhone®, iPad®, iPod touch® and most Android™ devices* via the Internet. It directly connects to your server, allowing you to access live practice data, as it happens. In real time. No matter where you are in the world. In addition, all data is automatically synchronized and encrypted. 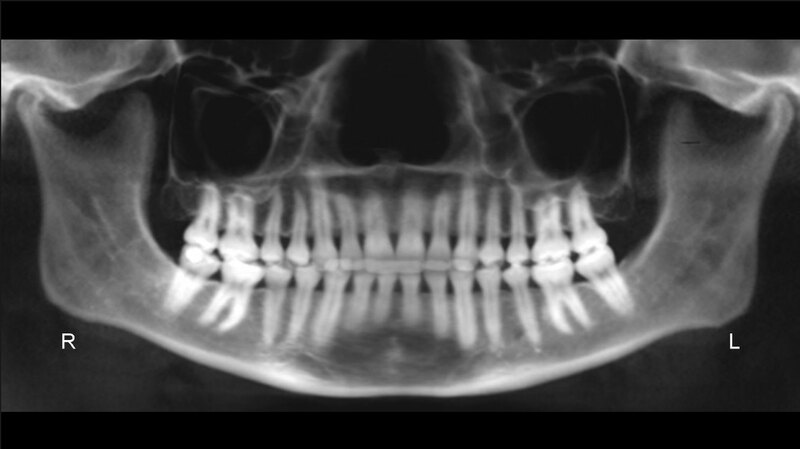 Access all of your patient images such as panoramic x-rays, saved photo records, and processed 3D images. Examine treatment card entries, scheduling details, referring doctor statistics, patient appointment history and account balance information. Dolphin Mobile utilizes a special Passcode feature that allows you quick access to your Dolphin database using your existing name and password. Browsing history is recorded so you may easily retrieve recently accessed records. It works with WiFi and mobile phone networks. View / browse / zoom to all patient images, organized via time points. Zoom in / zoom out or re-orient the image for close-up examination. Swipe between images and Timepoints. Demographic with frontal smiling image displayed. Patient Status & Recall Information. Phone Numbers / Email addresses. 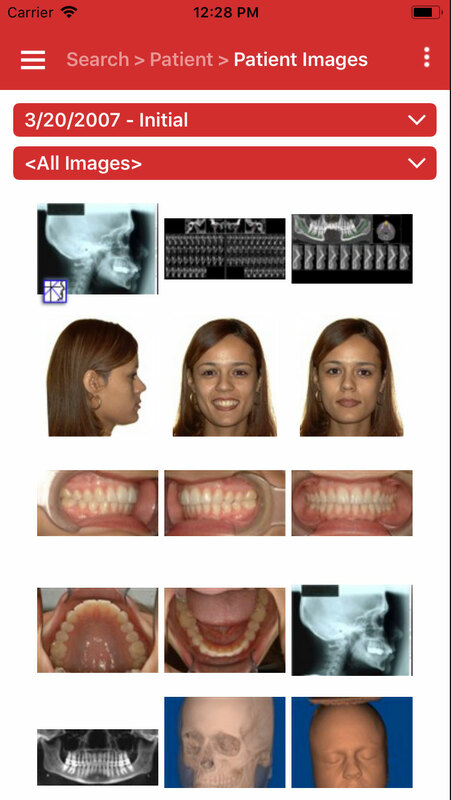 Treatment Card, including Tooth Chart. Archived Documents for the patient. Access any Aquarium video via Dolphin Mobile. Playlists, custom content and videos also available. Quick access to all Videos, most recent and most commonly viewed videos. Each mobile device must be authorized and activated before it can access information from your system. Dolphin Mobile integrates with your Dolphin-created user name and password. Additionally, Dolphin Mobile utilizes a special Passcode feature that assigns a secret 4-digit numeric code to access your Dolphin database. This means you don’t need to re-type a user ID and a password after successfully logging in. All data is securely encrypted while being transmitted to the mobile device. To download your Dolphin Mobile from iTunes Store click here. To download your Dolphin Mobile from Google Play Store click here. For directions on setting up your new Dolphin Mobile application, click here. Dolphin Mobile supports customers using Dolphin Imaging, Dolphin Imaging and Management or Dolphin Management. Imaging 11.7 or higher with 5.5 Premium Security Utilities required for Super Questionnaire. Management 4.5 or higher installed for the base features. Management 5 or higher is required for Aquarium and Super Questionnaire. iPhone® iOS 5.0 or higher. 3G, WiFi or higher device data connection. Active Dolphin Service Club membership. 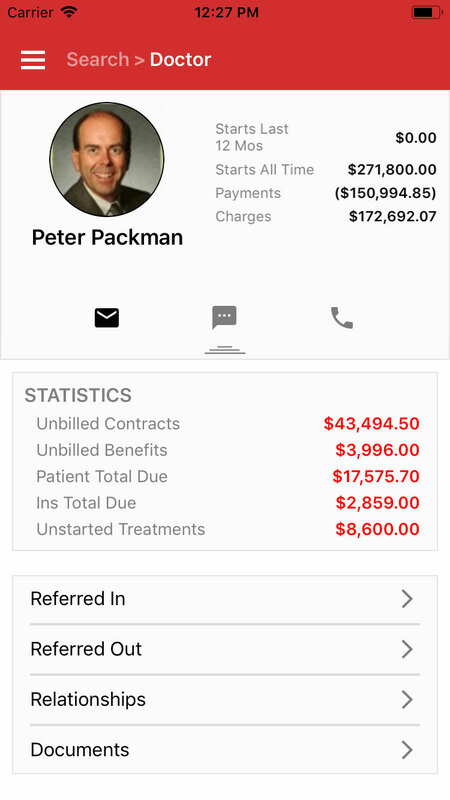 Easily and quickly see a list of Open or Closed Care Calls for any time period. 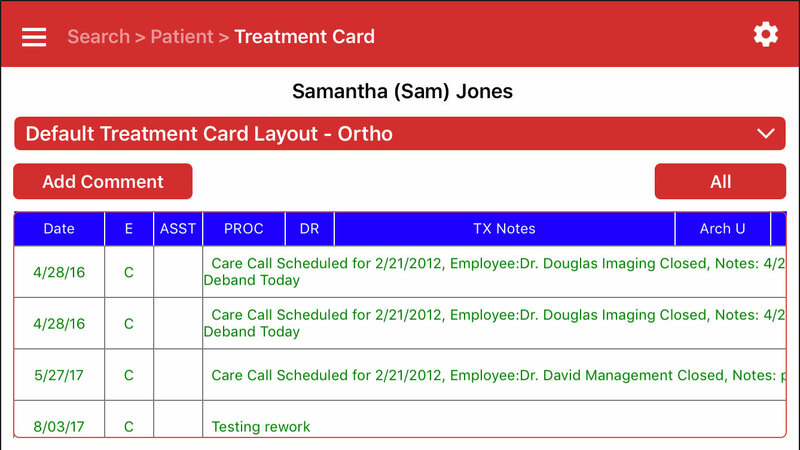 One-touch access lets you view patient information and call the patient. You can mark calls as closed and update care call notes. 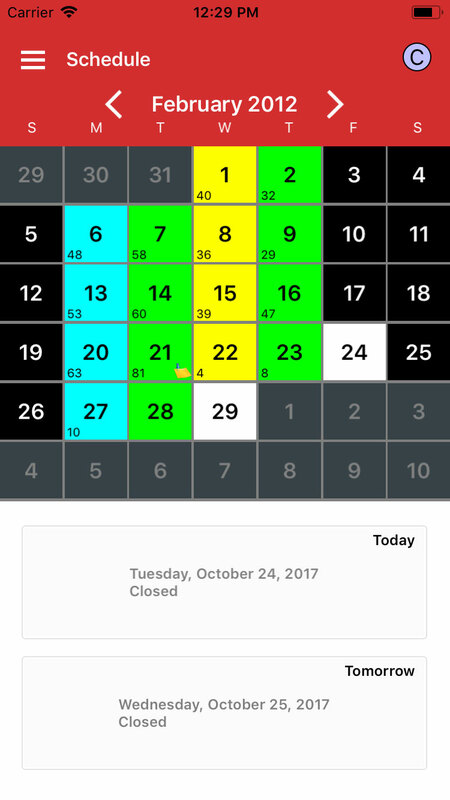 Filter by date range, open calls, closed calls, or all calls. Access and complete any Super Questionnaire. Submit and Sign Super Questionnaires. All information is encrypted for security.